The object, 2015 TG387, is likely a dwarf planet with a diameter of about 300 kilometers (186 miles), making it about as wide as Massachusetts is long. 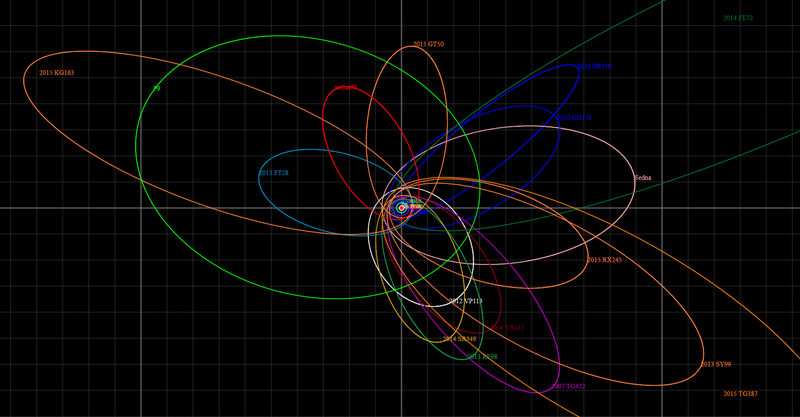 It was found roughly 80 astronomical units (AU) from the sun. 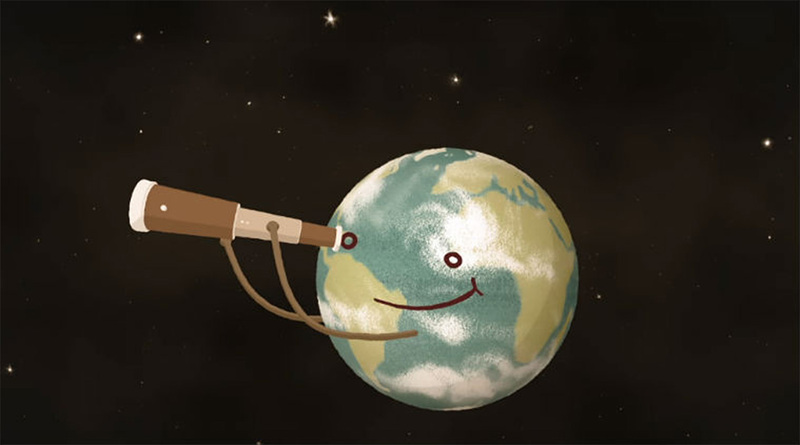 An AU is equal to the distance between the sun and Earth, or roughly 150 million kilometers (93 million miles). Pluto is about 34 AU from the sun, so 2015 TG387 is [currently] two and a half times farther from the sun than the former ninth planet. The new find, which has been nicknamed “The Goblin,” was introduced Tuesday by the International Astronomical Union’s Minor Planet Center. A full report has been submitted to The Astronomical Journal. 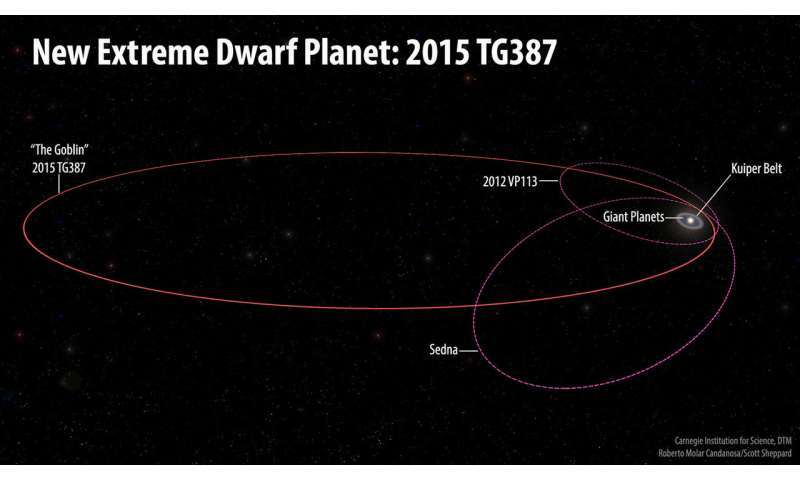 Scott Sheppard, an astronomer at the Carnegie Institution for Science who is one of the co-discoverers, and his colleagues are among those who have observed similarities in the orbits of a number of very distant solar system objects, like 2015 TG387. That has led them to propose the existence of an undiscovered planet several times larger than Earth orbiting far beyond Pluto at hundreds of AU. “These distant objects are like breadcrumbs leading us to Planet X,” Sheppard said in a release. Orbit period could be over 30,000 years. The researchers did not attempt to find a reason for the discrepancy, but suggest several possibilities. It could be that planet formation starts earlier than thought, or there could be larger bits of dust than those found by radio waves that were detectable by ALMA. There is also the possibility that star systems pull in more dust from the space around the system as planets develop.